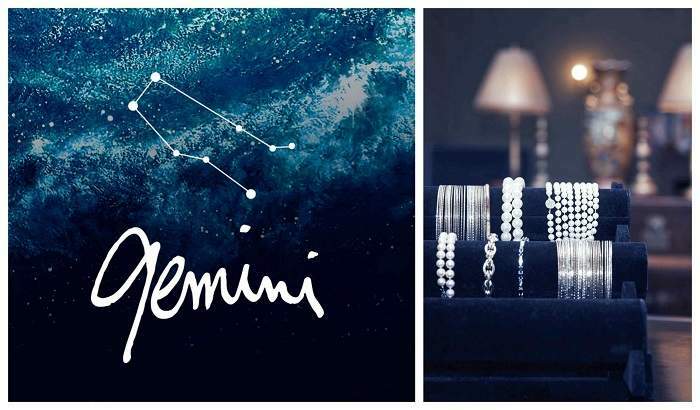 Luxury is in the stars – Picking a Valentine’s Day Gift by Zodiac. Valentine’s Day can be a difficult holiday to navigate, especially for those of you who are not that well-versed in the art of gifting. While you might be able to get away with simpler gifts for birthdays and other holidays, Valentine’s Day gifts are meant to represent the extent of your love for your significant other. That’s why finding that perfect present can be a real challenge. Moreover, things can get a lot trickier if you haven’t been going out for that long. Yikes! Fortunately, you can find some inspiration in astrology. Depending on your loved one’s zodiac sign, you can try to find the perfect gift that fits her or his personality. We’ve decided to compile a list of a few Valentine’s Day gift ideas by zodiac, in order to help you prepare for this beautiful yet challenging time of the year. Naturally, you should use this guideline for inspiration, but make sure to pay attention to your loved one’s particular hobbies and desires. While some members of the same zodiac sign share similarities, some of them might not fit into these patterns at all. At any rate, you probably can’t go wrong with any of the following gift ideas. Since we’re a luxury lifestyle magazine, we’ve included some relatively extravagant and expensive gifts. However, you can scale down depending on your own budget for most of them. 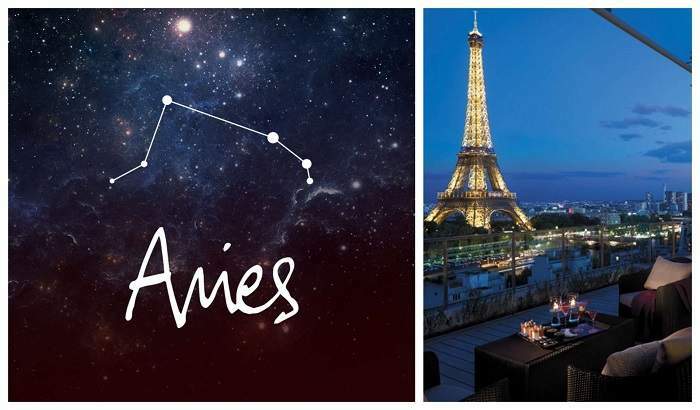 Aries – A trip around the world. Aries usually have adventurous, active, and spontaneous personalities, and they don’t really like to be tied down in the same place for too long. That’s why a trip around the world is one of the best Valentine’s Day gifts you can buy for Aries. 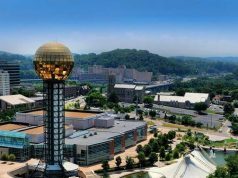 By traveling around the world together, you’ll be able to forge new memories, experience new things, and admire some of the world’s most unique and famous landmarks. That being said, a trip around the world is going to be costly for both of you, and it will likely take about a year to complete. Therefore, this is perhaps the most expensive and extravagant Valentine’s Day gift you can buy right now, but it also has the potential to be life-changing. Price-wise, a year-long world tour could set you back about $2,000 per person each month, which is definitely not cheap by any means. 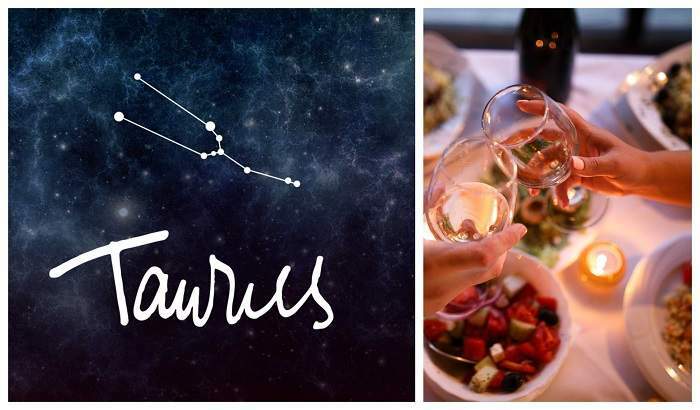 Taurus – An expensive and romantic dinner. How to find a great Valentine’s Day gift for Taurus? Well, all we have to do is look at the sign’s most noteworthy traits. For instance, the Taurus is known as a romantic, patient, and dependable individual, all of which are admirable qualities. Since this is one of the most romantic holidays of the year, why not go for a spectacular, fancy dinner? 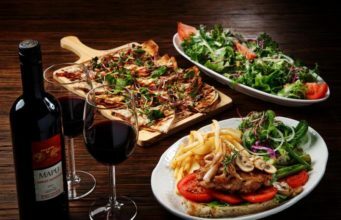 After all, a romantic dinner is a classic gift, one that can lead on to other small surprises as the evening progresses. 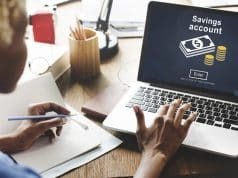 Depending on where you live and how deep your pockets are, you could make dinner reservations at a fancy restaurant or at a chic, more private location. If you happen to live in New York, just have a look at our list of the most expensive restaurants in the Big Apple. If you really want to impress your Taurus significant other, you can always request a specific meal, or maybe even take the opportunity to propose in a memorable fashion. It’s absolutely true that all Zodiac Signs have positive and negative traits. While Gemini can be associated with a certain restlessness or a rather tense personality, they’re often quite fun to be around, and they’re incredibly clever. 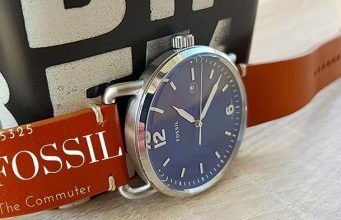 If you know that your loved one likes to wear jewelry on a day-to-day basis, you could always buy something unique and tasteful. Just make sure that you don’t go overboard, as jewelry pieces come in different shapes and sizes, thus they convey different messages. For Valentine’s Day, a simple piece of heart-shaped jewelry or even a personalized pendant can help you express your love in unique and thoughtful ways. Generally, we’d advise you to choose this gift if you’re in a committed relationship, or maybe if you’re looking to take things to another level. Cancer – A personalized gift. 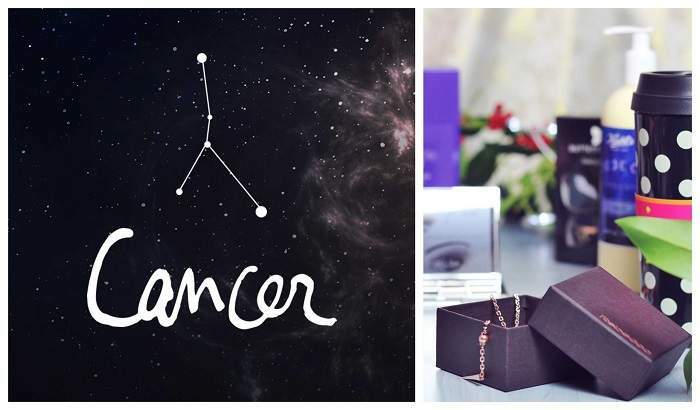 So what do we know about the Cancer zodiac sign? It is a water element, and it is usually associated with the color white. Its likes include home-based hobbies, art, helping out loved ones, and enjoying a delicious meal. 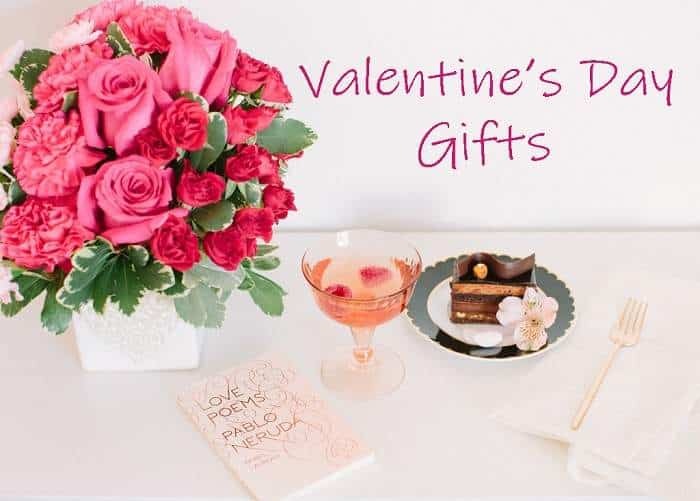 That being said, you could also go for that romantic dinner that we mentioned before as a gift for Valentine’s Day, but you could also be creative and figure out how to put together the perfect personalized gift. There are many services out there that could help you in this regard. The wonderful thing about personalized gifts is that they can include pretty much anything. The trick is to figure out exactly what he or she needs and to create an original packaging. 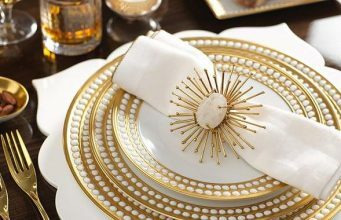 Since this is a romantic affair, you don’t have to buy something too practical, but rather something sentimental that your partner will want to keep for years to come. 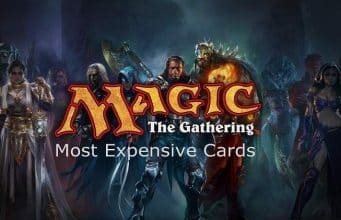 Even though this gift idea has the potential to be the most affordable on our list, it can also be the most thoughtful. 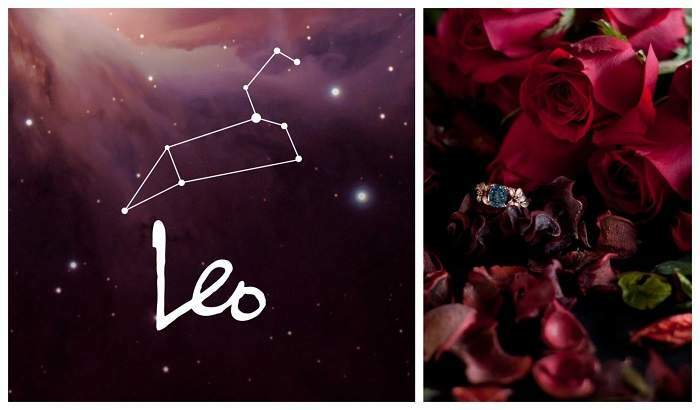 Leo – Roses and fancy chocolate. It’s a well-known fact that those born under the sign of Leo have a particular desire to be loved and appreciated. While this can be said of most people, it’s important to remember that the Leo loves to be in the spotlight, and this makes picking a gift quite problematic. Therefore, we decided to go with an all-time classic: roses and fancy chocolate. Now, you might want to splurge on a particularly gorgeous bouquet of roses for this special occasion, and when it comes to chocolate, make sure to check out our own list of the world’s fanciest and most expensive chocolates, just in case you need some extra inspiration. 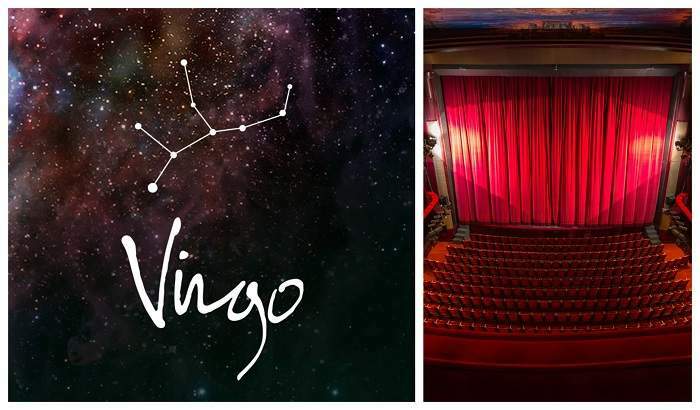 Virgo – Expensive tickets (theater, opera, movies). It’s often said that the Virgo represents waters that run deep. Therefore, you might not want to buy her something that too flashy or something that would put her in the spotlight in front of friends or family members. Rather, find out what are her favorite shows, movies, or plays, and buy tickets at a beautiful venue. Blending in with the crowd and enjoying the unique atmosphere of a theater or opera house will definitely be appreciated. If you feel particularly confident, you can wait until the end of the play to pop the question, or you can just end the night casually with a walk home, or a romantic dinner. 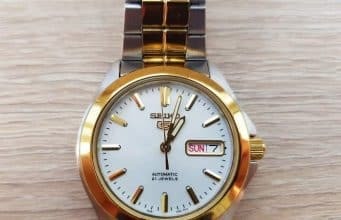 Libra – A watch like no other. 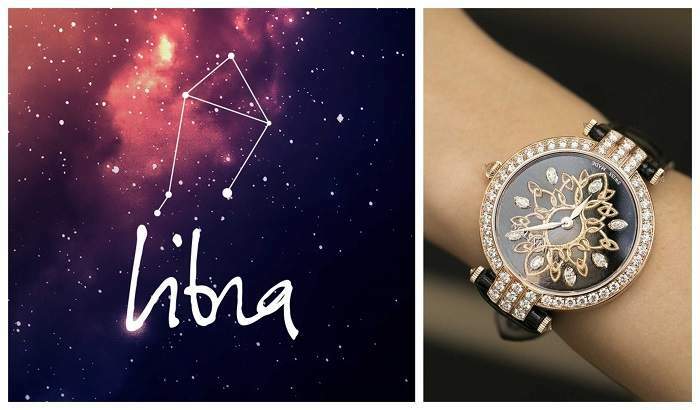 Lovers of beauty, peace, and harmony, those born under the Libra sign appreciate beautiful, delicate things. Few things are more delicate and luxurious than an elegant watch, which is why we decided to suggest a unique and beautiful timepiece as a Valentine’s Day gift for Libra. 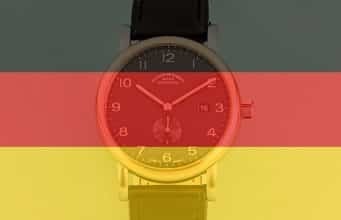 The size, model, and brand of the watch would have to match the recipient’s personality and personal taste. 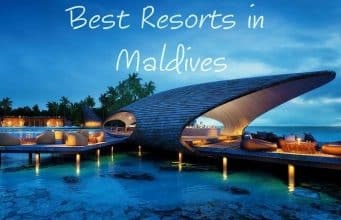 However, it shouldn’t be too difficult to pick one, what with the myriad of products available on the market presently. If money is not an issue, you could go for the sublime Kalysta Snowflake timepiece by Hysek, as that watch ticks all the right boxes in terms of luxury, timeless elegance, and practicality. Scorpio – Smartphones, gadgets, wearables. 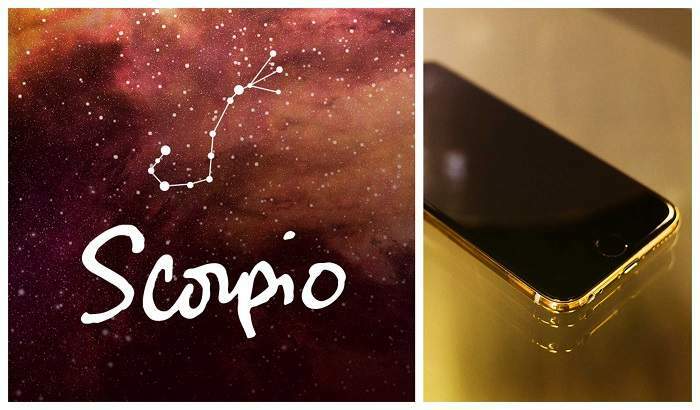 Scorpios are brave, resourceful, and passionate individuals, but finding a perfect Valentine’s Day present for Scorpio is not as hard as you might think. If your loved one is passionate about technology and gadgets, you could just go for the newest smartphone or smartwatch. It’s true that tech is expensive, but it’s also practical, and since many of us can’t go a day without our smartphones anymore, technology has become a very important part of our lives. Again, as luxury-orientated Valentines’ Day gift, we would suggest a customized device from a reputable brand such as Caviar or Hadoro. Actually, Hadoro has released the world’s most expensive Samsung Galaxy S9 last year, which boasted a backplate created using exotic materials such as leather or carbon fiber. Sagittarius – The finest book. 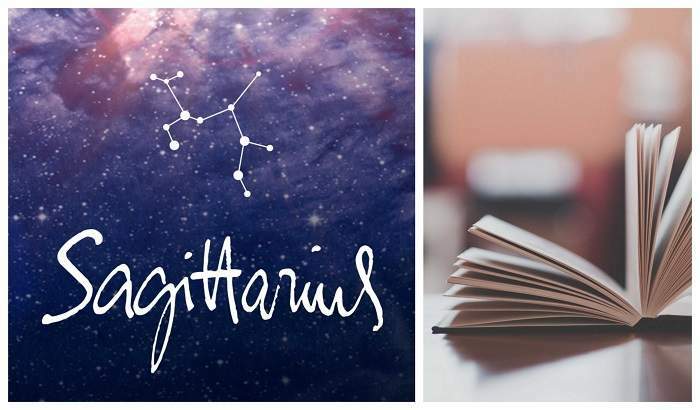 The Sagittarius loves a good book, and while hardcovers are not exactly as popular these days as they were in the past, there’s nothing like flipping actual pages and reading printed text. You could go for an eBook, sure, but we just don’t think that it would have the same impact. There are plenty of genres to choose from, and many classics that appeal to a wide range of individuals. If your relationship has some years behind it, you should know by now what your loved one’s favorite books are, and you can go from there. Maybe they’re missing that certain special volume from their Witcher collection, or maybe they just never read the Lord of the Rings. In any case, books are relatively affordable, so buying one in great condition shouldn’t be too much of an issue. 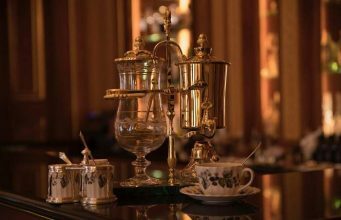 Since high-end drinks can be incredibly expensive, they can become valued Valentine’s Day gifts, especially for a Capricorn. 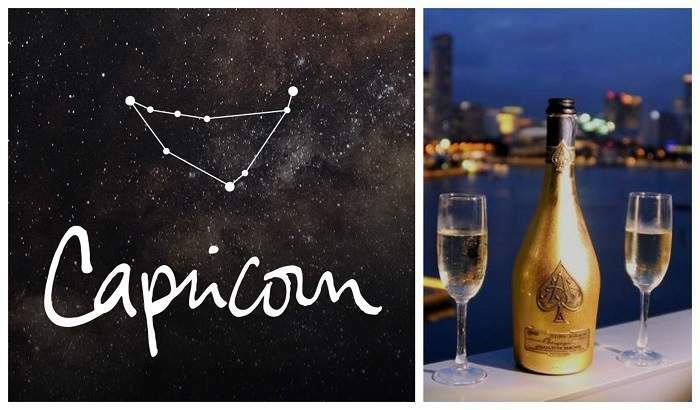 The Capricorn native is a practical and wise individual who would undoubtedly see the benefit in having a pricey bottle of spirits on the living room shelf. You don’t have to pop open the bottle right away unless you both feel like celebrating. She can keep the drink as a memento, or save it for an even more special occasion down the road. We already put together our own list of the world’s priciest drinks, and the cheapest one would set you back $2,700 per bottle. Going for a more affordable bottle of whiskey or gin might be a better idea, but only if you plan to pair the drink with another, more meaningful gift. 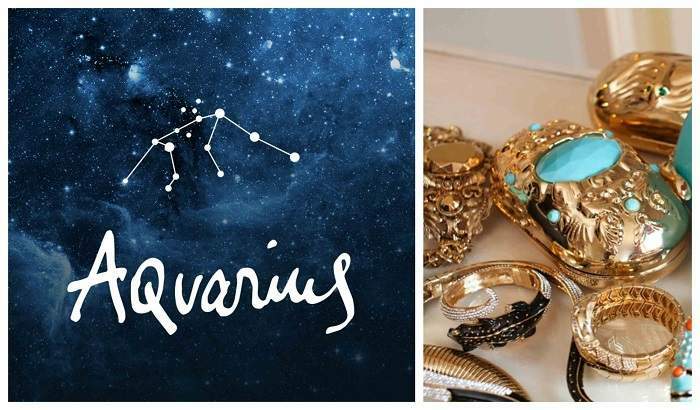 The Aquarius is described as a friendly, humanitarian, intelligent, and loyal partner. For Valentine’s, do your homework and figure out exactly what fashion accessory she’s missing from her kit. You have plenty of options to choose from, whether we’re talking about jewelry, handbags, scarves, gloves, or shoes. If you are brave enough to go for the shoes, you’ll have to know her exact size and her exact preference. It’s not a bad idea to bring one of her friends along when you go shopping for fashion accessories, as you’ll need all the valuable input you can get. It’s risky, true, but getting this Valentine’s Day gift right would definitely be worth it. If you’re worried, just buy her a backup gift as well. Have a look at the options above for inspiration! 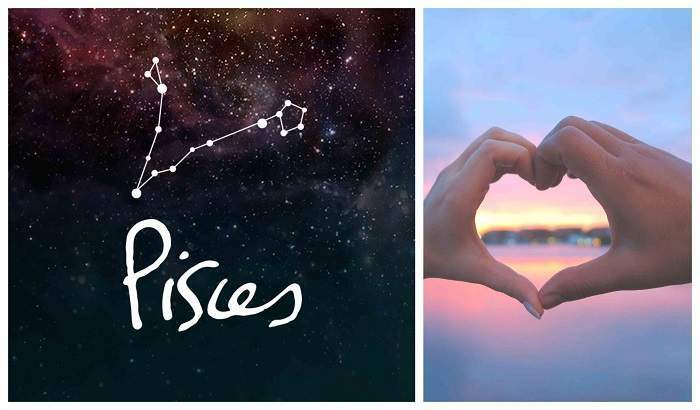 Pisces – A grand, romantic gesture. Last but not least, we’re here to suggest the perfect Valentine’s Day gift for Pisces. This particular Zodiac sign is probably the most challenging when it comes to presents, which is why you should go for something rather abstract, yet touching and meaningful. Truthfully, you can perform a grand, romantic gesture, for pretty much anyone, and chances are that it will be well-received. Still, with Pisces, they are particularly ruled by empathy and emotion, which means that they are even more likely to give you a positive response. So what would this romantic gesture be exactly? We’d encourage you to use your imagination firsthand, but then we wouldn’t be very helpful, right? As a few suggestions, consider that proposal that you’ve been thinking about for a while, or maybe record a special love message, write a poem, draw a romantic bath, dedicate a song. The possibilities are endless. We do hope that we helped you in your quest to find that perfect gift for Valentine’s Day. While we decided to link our ideas to the Zodiac, you should feel free to mix and match these suggestions as you see fit, as each of them could work out just fine in a pinch. Happy Valentine’s Day!